We offer expert consulting, cutting-edge technology, and superior customer service to enhance the performance and promote the success of your business. and superior customer service to enhance the performance and promote the success of your business. Design - Installation - Setup & Configuration - Maintenance & Support. From network configuration to system security, our team of certified professionals creates customized IT solutions for your business, large or small. Let us assess your technology needs and provide affordable solutions to manage your data, operating systems, communications, and more. Commercial Facilities: Multiple cloud-based secure data center facilities offers businesses of all sizes the ability to outsource their information technology infrastructure in a secure, accessible, cost-effective manner. An uninterrupted power supply, precise climate control, and multiple layers of security maintain your "mission-critical" business operations, while providing you and your company peace-of-mind. With so many options to choose from, let us help you work with the "cloud" to take advantage of these "hosted" types of solutions. 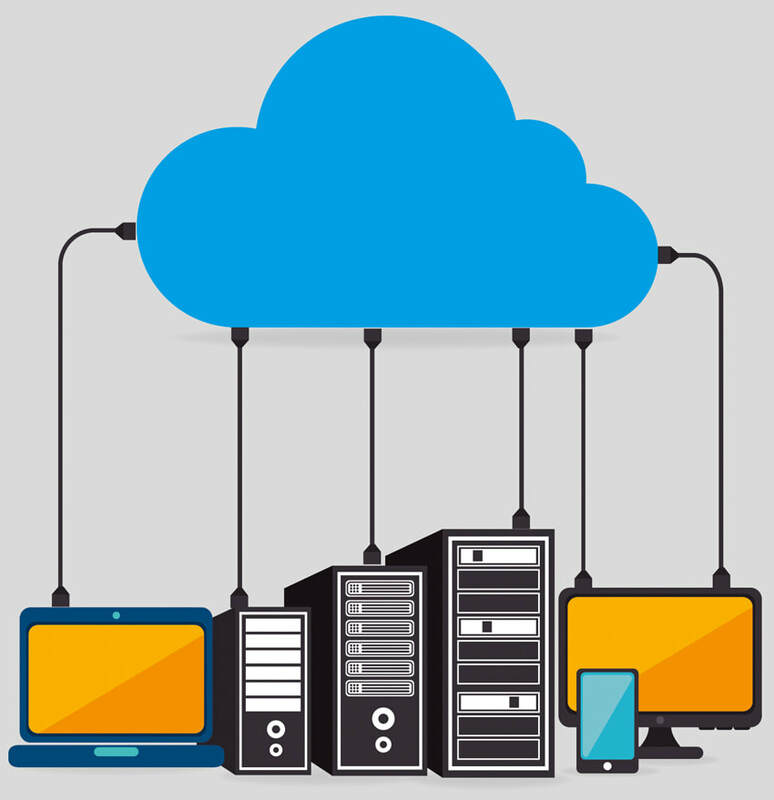 Microsoft Azure SharePoint and OneDrive, Apple iCloud, DropBox, Google Drive, and other third party solutions may provide your business with simple and affordable tools to manage your day-to-day file storage, collaboration, backup, disaster recovery, and more. Hear what our clients have to sat about us. View more testimonials. TU has totally spoiled our organization. In over 10 years of service I cannot think of even 1 system failure. They stay ahead of the technology curve, are competitive, and great people too. Professional expert service, a knowledgeable & friendly staff, combined with their willingness to go that extra mile to make sure we are always happy with the I.T. service we receive, helps keep us a satisfied Technical Upgrade customer. We recommend them to our clients as well. Since we began working with Technical Upgrade, we have been very excited with the overall reliability and speed of our network. With no changes to our actual connections or replacing hardware, we were able to actually use our VPN. Configuring a network is a very tedious process and having the right people set it up initially makes all the difference. Technical Upgrade provided, and continues to provide, an outstanding service to my business. They were instrumental in ensuring my business was brought up to speed. They have proven to be dependable, competent, and extremely responsive when any issues arise. Thanks to Technical Upgrade, my small business runs smoothly and efficiently. Peter A. Muir President - Founder, Allied Marine Consultants, Inc.
Confidence and value are our core strengths. It separates us from your typical high turnover IT shops. You'll love our affordable rates, and our ability to adapt to your growing business. Contact Us now and find out how TU is the BEST option. Full FREE Evaluation An in-depth evaluation of your current operations, future needs, and areas of concern. Data Recovery Plans: Certified & Insured. With so much at stake, you can't afford NOT to have a disaster recovery plan. Compliance Ready PCI and HIPAA compliance data security measures, processes and procedures. Asset Management We manage your IT assets with our digital monitoring and reporting tools, which provides peace of mind during natural disasters, theft, or loss of any kind. Beginning with an on-site technical evaluation of your existing IT infrastructure, our managed "Support & Maintenance"
service program provides a personalized, all-inclusive approach to IT management.